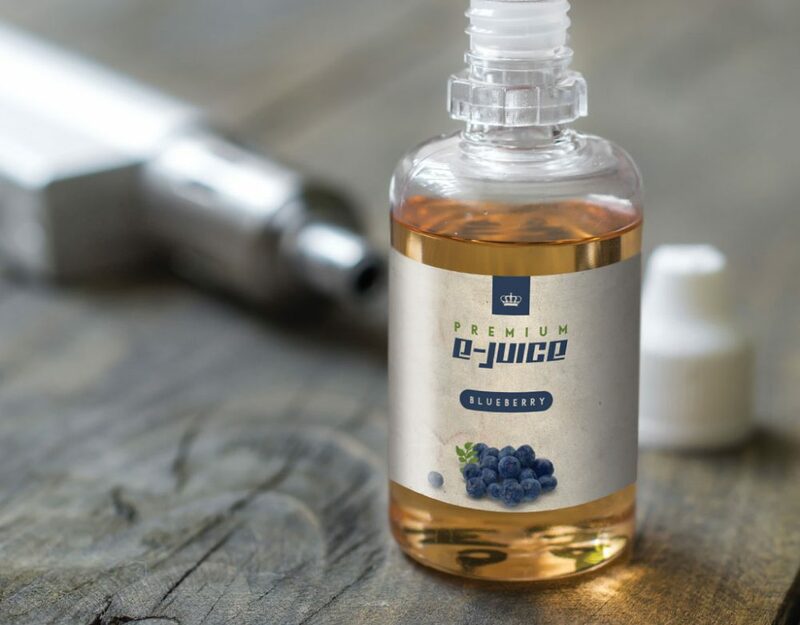 A fast-growing eCig company has to deal with a fluid regulatory environment and be competitive from an operational and marketing perspective. The managing of outsourcing labels has been problematic, so they considered bringing it in-house. They chose the Memjet-powered Afinia L801 with the slitting rewinder. Their labels are small (1.5” x 2.5”) and they couldn’t find another printer to support their format. Went from stocking 40 label SKUs to printing on-demand, and eliminating order management. Repurposed label warehouse space for production. The quality of our eCig labels is better than the outsourced product, with brighter, more accurate colors, and increased legibility. The Afinia L801 legibly print fonts as small as 3 points. The L801 prints up to 60 feet-per-minute, and with the slitter/rewinder, they can print thousands of labels per day. This makes the Afinia L801 at least 20-times faster than any comparable printer. Savings of about 50%, when compared to outsourced labels, equating to about $2,000 per month. The L801 will pay for itself in 7 months. Outsourcing the printing of our eCig labels was beginning to be a burden…there were set up fees, shortages and delays. We couldn’t ship orders without labels which led to lost revenue and lost opportunities. The Afinia L801 Color Label Printer simplified that process. Now, we can change the content of our labels quickly and easily. 3-4 day label printing turnaround. Labels can be ready in minutes. Were unable to release new flavors as frequently as their competition. Printing on demand allows them to quickly test market new flavors at very little cost. They lost special event, seasonal promotion, and holiday business opportunities. They can quickly provide special promotional packaging and private labeling. Wasted money by buying more labels than needed and throwing them out, when obsolete. They print the exact number of labels needed. No more waste.